We have experience in treating periodontal disease, and restoring patients to good oral health. We have a number of effective treatments for all stages of gum disease. You are in good hands! 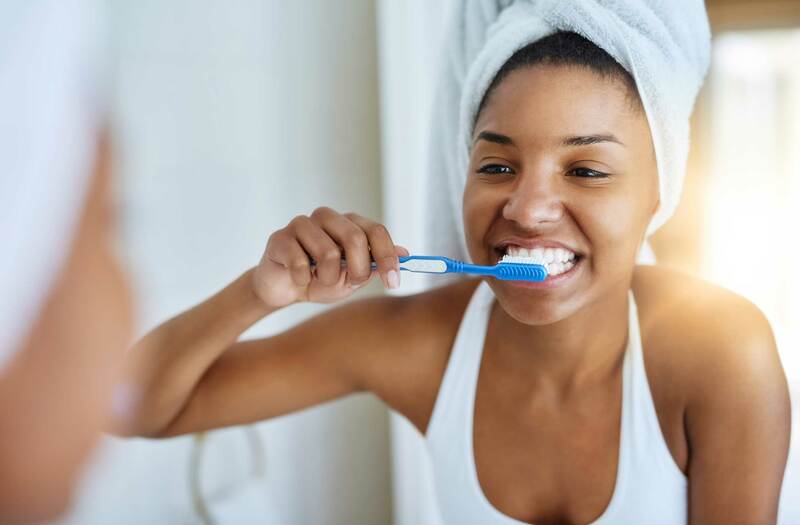 Gingivitis, or mild gum disease, occurs when plaque and tartar form around teeth because of food particles that are left behind from poor oral hygiene practices. Bacteria builds up in the plaque and tartar and starts causing inflammation. Plaque is a soft and sticky film that attaches itself to the surface of your teeth. It can cause gums to become red, swollen, and may even cause bleeding when you try and brush or floss your teeth. This stage of gum disease is reversible by a dental cleaning, and good, consistent oral hygiene. If gingivitis is not treated properly, periodontitis can develop. Periodontitis causes structural damage to the tissues and bones that hold your teeth in place. In this stage of gum disease, bacteria has moved deep within the gums, and must be removed by root planing treatments or deep scaling of plaque and tartar buildup. Symptoms of periodontitis include receding gums, loose teeth, and bad breath. If periodontitis is not treated properly, more harm and damage can occur to gums and bones, and further surgery may be required. At this stage, tooth loss is common. Study after study has shown a strong link between periodontitis and these serious health conditions. If you have any stage of gum disease, it is very important to get it treated before periodontitis develops. Once you have periodontitis you will always have it, and treatment efforts focus on ensuring that symptoms don’t worsen. The early onset of Periodontal Disease is Gingivitis, which is considered the first stage of the disease. The second stage and far more serious diagnosis is called Periodontitis. Usually, a diagnosis at this stage is not really curable, but with excellent care a patient can keep the damage from getting worse. The worst stage is Advanced Periodontitis, which is major bone losses and receding of the gums. At this point, without prompt dental care teeth may be lost. Gingivitis can be managed fairly easily through regular flossing and good daily oral hygiene habits. However, with the more advanced stages of Periodontitis a patient will likely require a root planing, where our staff would perform a deep cleaning of the pockets around the tooth in the hopes that the gums will re-attached to the tooth.